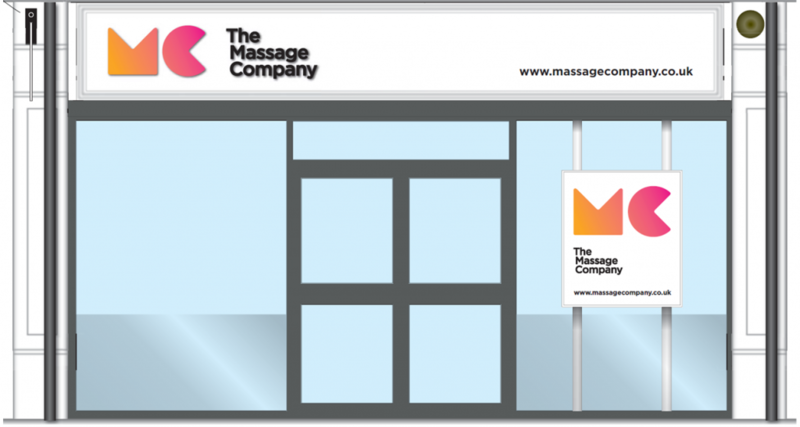 The Massage Company (TMC) is set to expand their UK store base and launch their second centre with a £500,000 investment in Tunbridge Wells. Massages available in the 14 treatment rooms are Swedish, Deep Tissue, Sports & Maternity massage all available 7 days a week, 12 hours a day (except Sunday, 10am – 6pm). There is also a duo treatment room which allows couples or friends to experience a massage together which is very popular for birthdays and special occasions. TMC believe in offering an exceptional quality of massage to each customer on each visit. To be able to deliver this high standard of service, The Massage Company Training Academy was built which teaches qualified massage therapists how to deliver a great massage that targets their customers area of concern and address their main reason for visiting. Massage is often seen as a treat or luxury but The Massage Company is changing that and making massage part of a healthier lifestyle and a very real solution to back, neck and shoulder pain. The massage tables have been especially designed to allow the Massage Therapists to deliver (in conjunction with the training programme) a massage that is 50% more effective than other massages currently available. The Tunbridge Well centre will employ between 20 to 30 staff and the recruitment is already underway for qualified Massage Therapists, Membership Supervisors and Managers. Diversion of total retail spending to online in Tunbridge Wells is estimated by PROMIS to be 18%, which is marginally above average. The Massage Company gives a reason for customers to regularly return to the Town Centre. Property based services where a physical location is needed is seen as the next evolution of the UK High Street and this is a topic that is currently being discussed at all the major worldwide property events*. The deal was brought together by Paul Nicholson from Savills London office and Darrell Barber from Bracketts for the 200 year old brewery site on Monson Road. With easy parking nearby and 4,000 sq ft of space, customers have a large waiting area and individual treatment rooms. Taran Bassi is the owner of the business, the first Franchisee of The Massage Company and has been through 12 months of training, working in and managing the companies first centre in Camberley, Surrey. Taran chose Tunbridge Wells as his first of three locations. The Mayor and Mayoress, Cllr Len Horwood and Mrs Judy Horwood are scheduled to open the centre in September 2018.